They have taken Australia by storm and are ready to break on the international scene. Take note. February 2017 saw the band release a new single and video for the track ‘Run Wild’, which debuted on Alex Baker’s ‘Fresh Blood’ program as part of Kerrang! Radio. 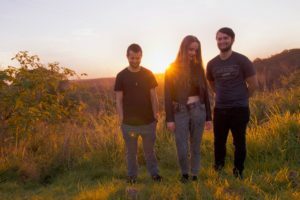 Skies Collide released a second single ‘Come Alive’, which premiered on Idobi Radio with Mike Fishkin on the 4th of May and was featured in two Alternative Press articles. 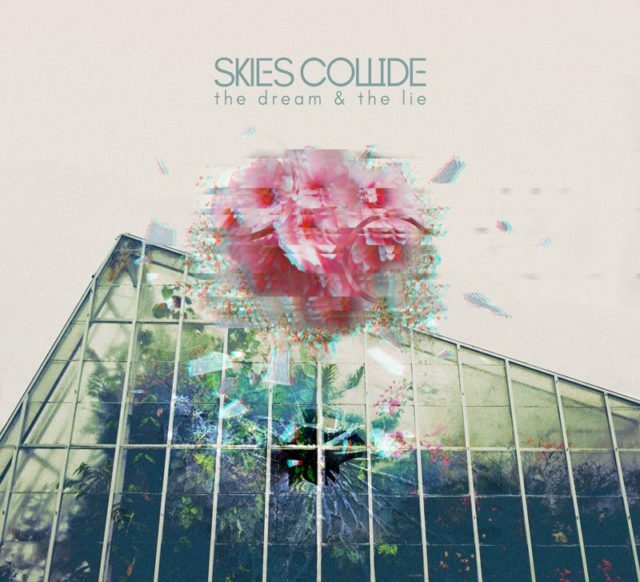 Skies Collide released their debut album ‘The Dream & The Lie’ on the 21st of July 2017. The bands newest album “The Dream and The Lie” was recently released, can you describe what it was like working on this album? It was great! Recording the album was probably the most fulfilling experience we’ve had as a band so far. It was a lot of fun but also extremely challenging at times. It definitely tested our limits but it was amazing to see the transition from where it started when we were writing the first songs to where it ended up and it’s something we’re really proud of overall. What are some issues that you feel hinder a band from breaking out on the scene these days? That’s a tough one and it’s difficult to say generally because we’re still trying to crack the code ourselves! Having someone in a position of influence who backs your band or who you work hard for is probably the key to being afforded important opportunities. In your mind, what does a band have to do to be successful? You’ve got to focus on your songwriting first of all. Everything else will come after that. Successful bands also have a really strong work ethic, you can’t be lazy, you’ve always got to keep pushing to achieve your goals. Many people don’t know this about me, but my biggest musical influence was Van Halen back in the day it made me want to pick up the guitar and start playing. Can you tell me who influences the band? and what are some of your favourite albums ? Liam and Tevin are brothers and Britt and Liam actually met on GumTree when Britt’s old band were looking for a guitarist. Who are some bands up and coming in Australia that the world should know about, besides SKIES COLLIDE? For the super fans out there, what is your pre gig ritual? 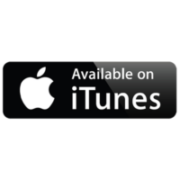 What are the plans to promote this upcoming album? Lots of social media spamming but we’re also looking at booking a tour of Australia for the end of the year! Who comes up with the arrangements for the songs on the record? Liam usually starts with the initial idea for a song, it’ll be a riff or sometimes a drum beat then he’ll flesh it out on guitar pro and sometimes track a basic demo for it then Britt will take it away and have a listen and start writing some melodies/lyrics. The Dream & The Lie – is a pivotal album for the band. 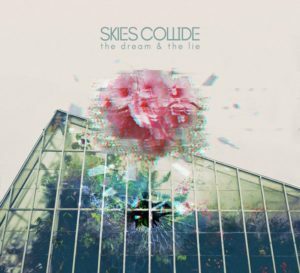 If there’s a time to get into Skies Collide its now. The album has great melodies, heavy guitars; yet is welcoming to anyone who is looking for a new favourite band to tell their friends about. I would describe their sound as Paramore meets Thrice.